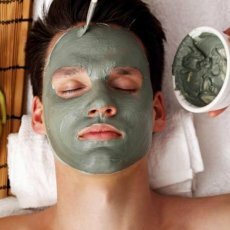 At M&ACL our philosophy is to artistically enhance your appearance in a subtle way and minimize the signs of premature ageing so that others will only notice a fresher, more youthful-looking you. We truly feel that we have a special practice and we treat all of our patients like family. Our Goal is to focus on the delivery of high-quality minimally invasive cosmetic and aesthetic medicine treatments. Clinical use of BOTOX® is the result of more than 100 years of study into botulinum toxin type A.
BOTOX® is currently approved in approximately 85 countries for 25 different indications (neurology, urology) to help patients. BOTOX® Cosmetic is a prescription medicine that is injected into muscles and used to improve the look of moderate to severe frown lines between the eyebrows (glabella lines) in people 18 to 65 years of age for a short period of time (temporary). Anti-wrinkle Injections involve the use of a natural, purified solution that relaxes wrinkle-causing facial muscles, creating a smooth, rejuvenated and fresh appearance. 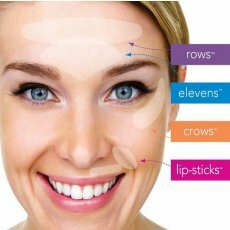 Anti-wrinkle injection treatment is effective, relatively affordable, convenient and with no downtime. 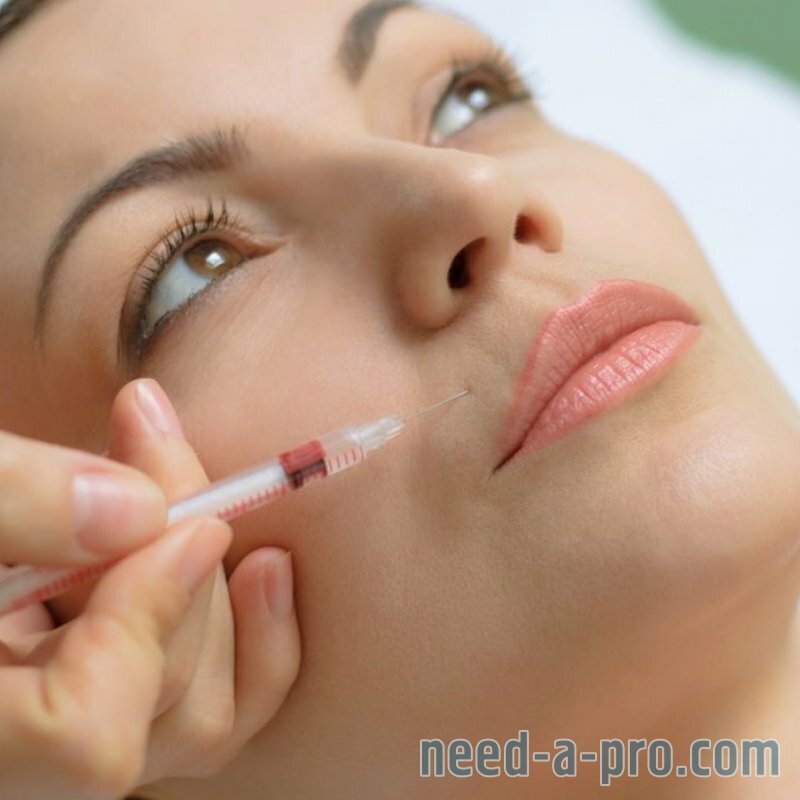 Anti-wrinkle Injections work by inhibiting the transmission of signals between the nerves and the injected muscles. This temporarily relaxes the muscles so they do not contract too forcefully. This gives the overlying skin a chance to rest and repair itself so that the wrinkles become less obvious or completely disappear. The use of Anti-wrinkle Injections not only reduces existing lines and wrinkles but also prevents future ones from forming. 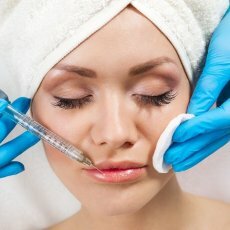 Botox Injections are also used in a variety of medical conditions, including treatment of migraines and tension headaches, teeth grinding, and excessive sweating in areas such as the underarms. 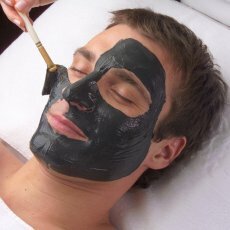 Most clients return to work or normally activities immediately following the treatment. It is recommended that you avoid drinking alcohol, strenuous exercise, heavy lifting , warming up face and massaging of the injected area for 24 hours. The treatment will start to take effect usually within 5 to 7 days. The maximum effect is usually seen in 10–14 days. The degree of improvement varies from person to person, but the results last for 3-4 months in most cases. 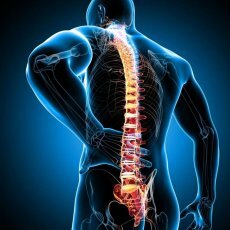 Repeat treatment is recommended when movement in the area starts to return but not earlier than in 3.5 -4 months from the initial treatment. Each patient has individual dosing requirements. This is assessed at the initial consultation with Doctor. 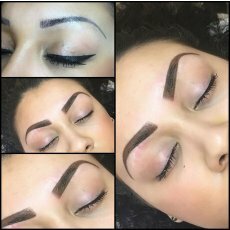 On average costs vary from amount of product used and start from £180 per one area, £250 per two areas and £280 per three areas. Male patients generally require larger doses than females. 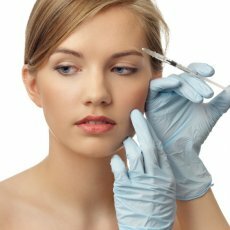 Botox treatments can be combined with other treatments like Dermal Fillers and PDO Threads.